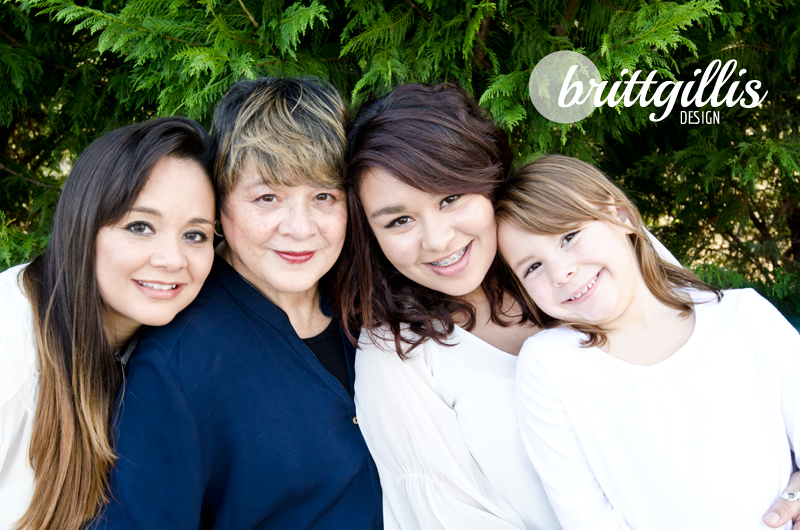 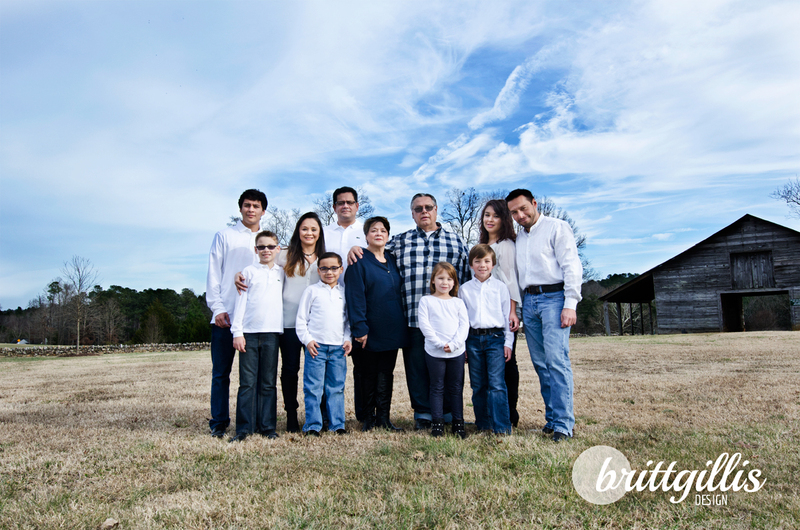 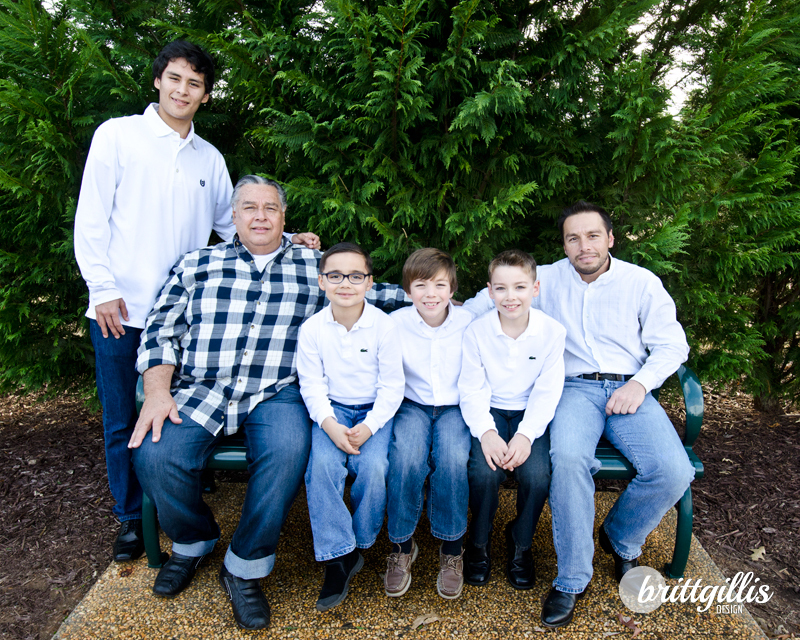 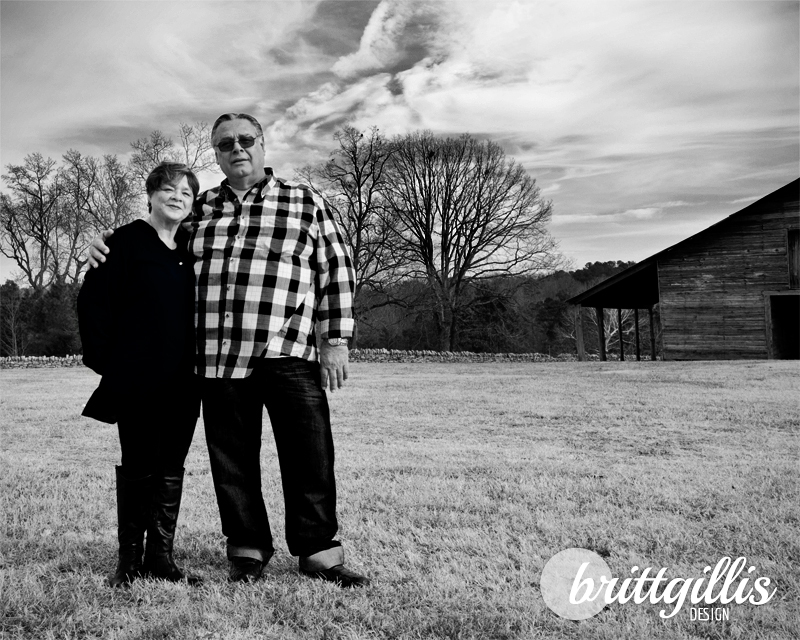 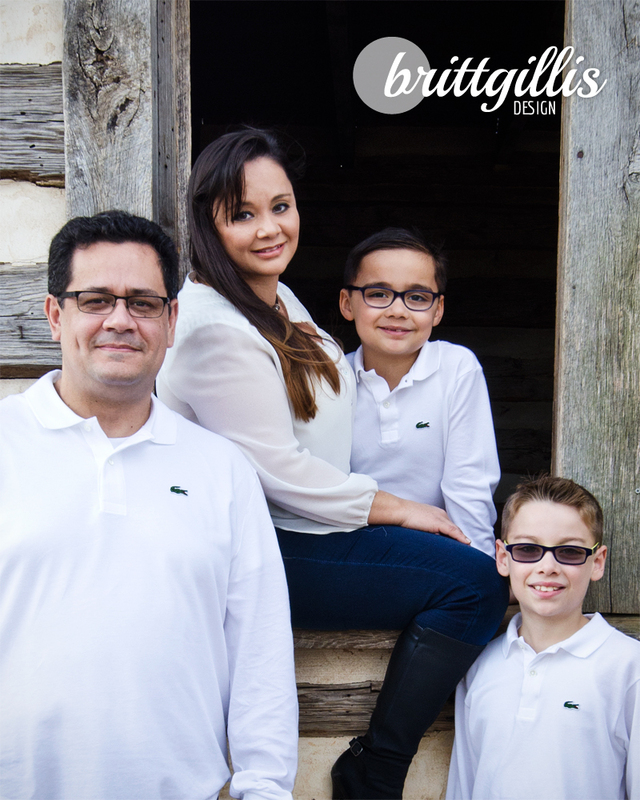 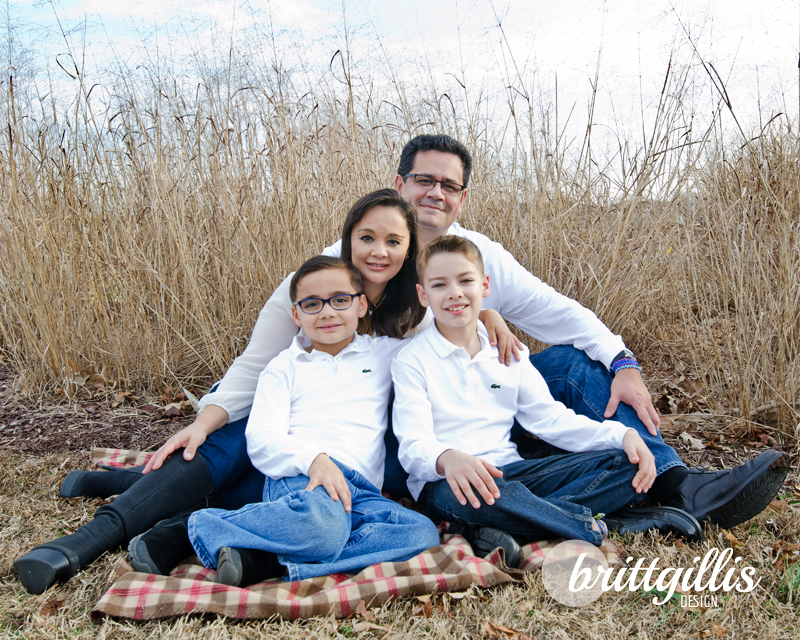 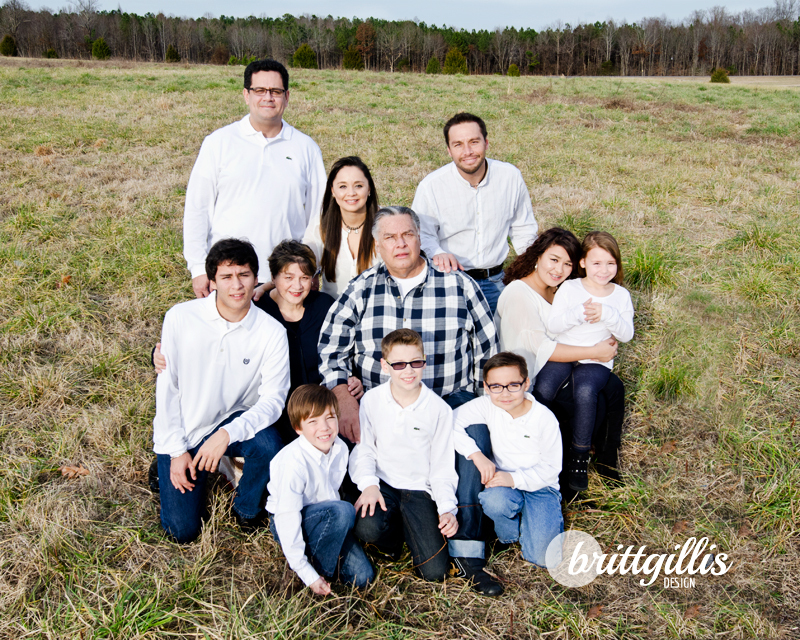 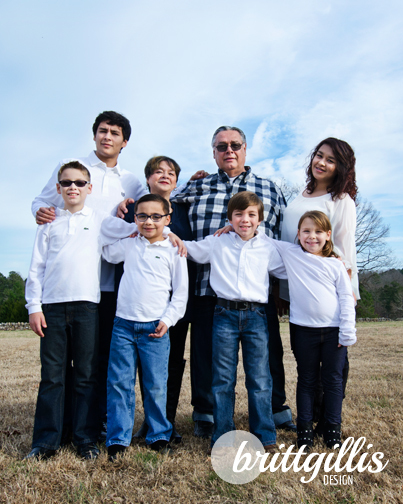 The rest of the photos from my family photo session in Wake Forest, NC! 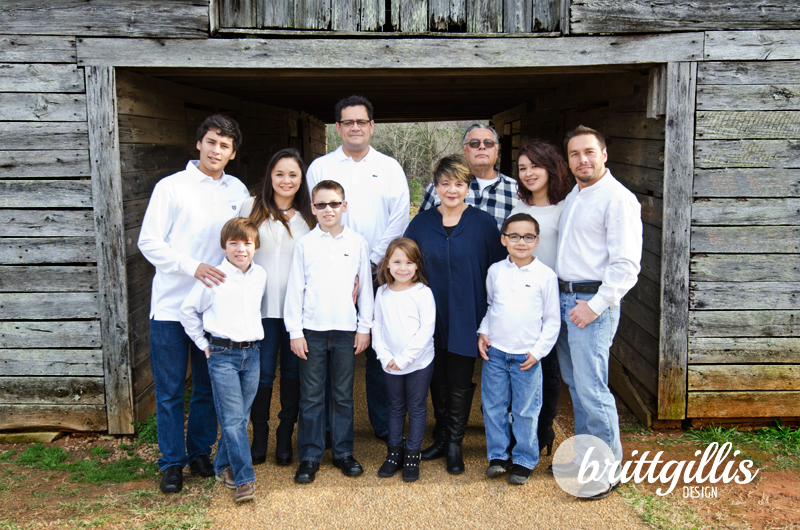 Really truly a fun family and great kids! 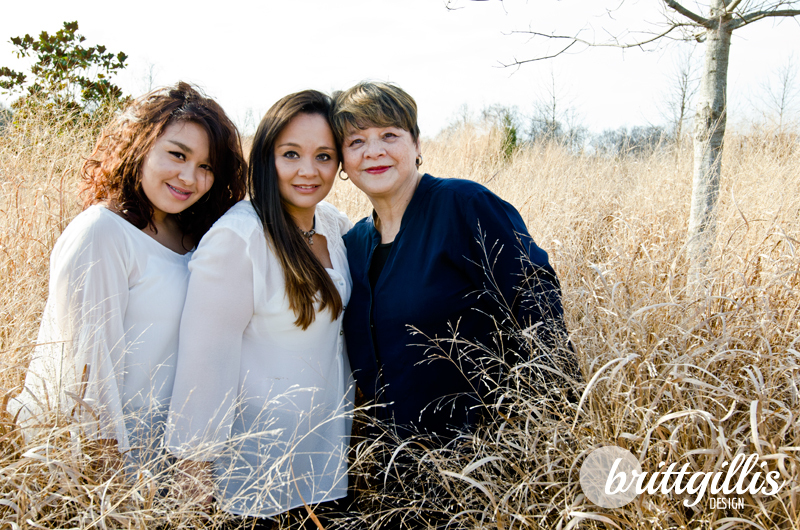 It was such a pleasure to do this shoot!